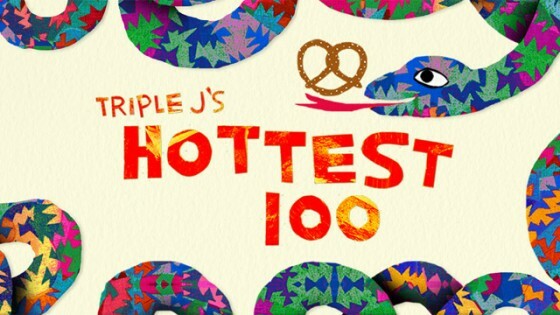 Triple J’s Hottest 100 list was released and Hidden Track Music would like to congratulate a handful of our artists on their top honors! 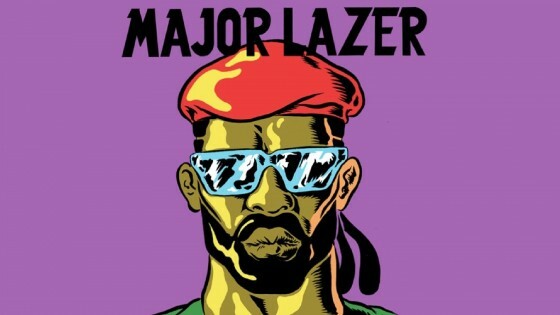 Tune in TONIGHT 10pm ET/PST to watch Showtime’s Billions and catch ‘Too Original’ by Major Lazer. 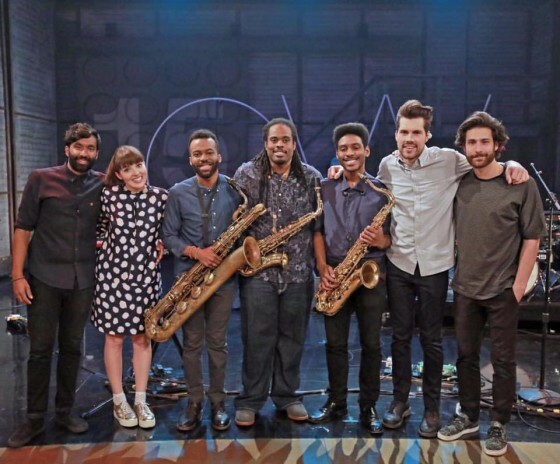 Oh Wonder performed on Conan O’Brien last night in their TV debut. Click through below to watch “Lose It”! 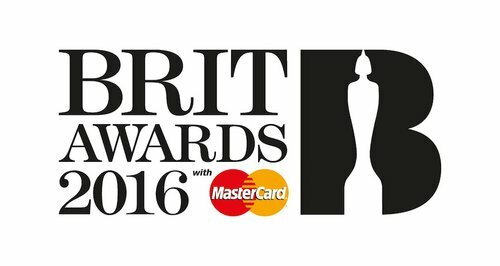 Hidden Track Music is proud to congratulate all 2016 Brit Award nominees, especially our very own Courtney Barnett and Major Lazer! Courtney Barnett is nominated for this years best International Solo Female Artist and Major Lazer for best International Group. The awards will air February 24! Sunny Levine of Boss Selection released his 80s inspired music video for Flip and Rewind feat. 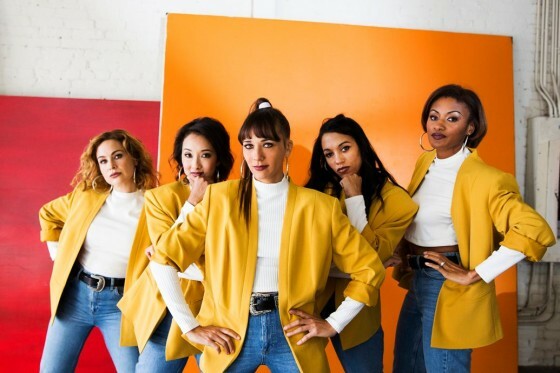 Rashida Jones today via Rolling Stone, where they take turns interviewing each other about the recording process, music, family, & shooting the music video.. Click through below to watch!